Looking for a green vacation? The Brit Hotel Causse Comtal welcomes you to Rodez! 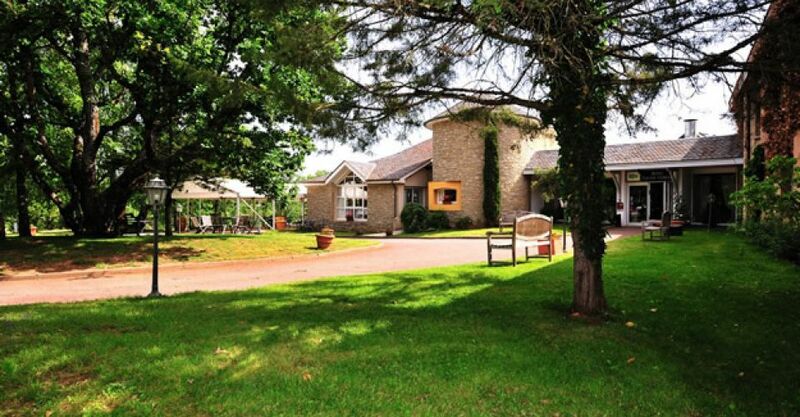 Only 15 kilometers away from Rodez, our 3-star hotel offers a peaceful scenery in the nature. The Brit Hotel Causse Comtal is open 24/24 so it doesn’t matter how early or late you wish to check in! Park your car safely thanks to a private parking. Our Rodez hotel has 100 rooms: you’ll be able to choose from spacious suites to family rooms, in addition to double and twin rooms. There are also 4 disabled access rooms. In each one of our rooms, you’ll find a private bathroom with a bath tub or a shower, a safe-deposit box, as well as a flat screen TV with Canal + and BeIn Sports. Free optic fiber Wi-Fi is available everywhere in the hotel. Wake up to a tasty breakfast buffet with delicious juices, pastries, jams and other fresh products from the local agriculture to start the day on a positive note! The Brit Hotel Causse Comtal has a traditional restaurant named “Le Causse", where you can try the local gastronomic specialties and enjoy a terrace and a patio. In a rush? Our hotel also offers cafeteria food in a space named “Le Causse Express”. Relax after a long day of work or enjoy your vacation to the fullest thanks our spa (open from April 25th to October 31st): indoor pool, jacuzzi, sauna …The Brit Hotel Causse Comtal also has a tennis court, ping-pong and pool tables as well as a game room. In other words, everyone can find a way to have fun at our hotel! The hotel has a conference center with 9 meeting rooms. In the middle of a green and soothing nature, the Brit Hotel Causse Comtal is a perfect place to balance work and relaxation. Ready to enjoy the perks of the Brit Hotel Causse Comtal? 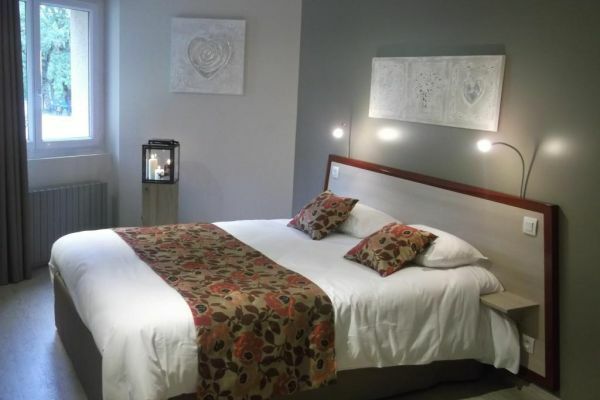 Hurry up and book your hotel in Rodez! Are you a sports enthusiast and participate in a competition? Discover our offers!